The Egyptian has shone since moving to Merseyside from Roma in 2017, spearheading the Reds’ forward line and netting an incredible 66 goals in 97 games. 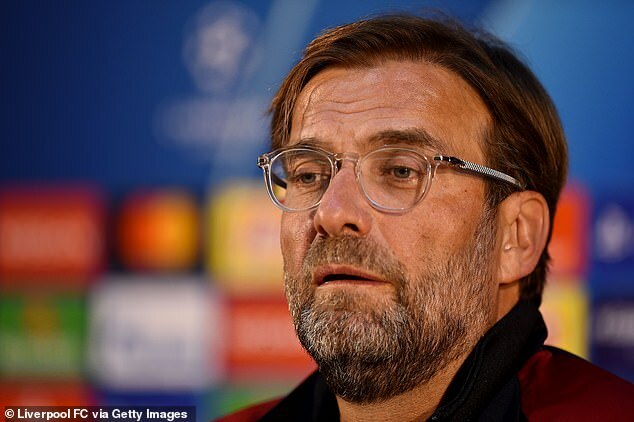 The reports emerged on Wednesday, just hours before Liverpool met Porto in the second leg of their Champions League quarter-final. It’s claimed that after talks with Klopp, Salah was so unhappy that he threatened club chiefs that he would submit a transfer request to force through a move. AS report that the Liverpool hierarchy stepped in and persuaded him against doing so. But in exchange they have promised to facilitate the transfer, should Salah not change his mind between now and May. 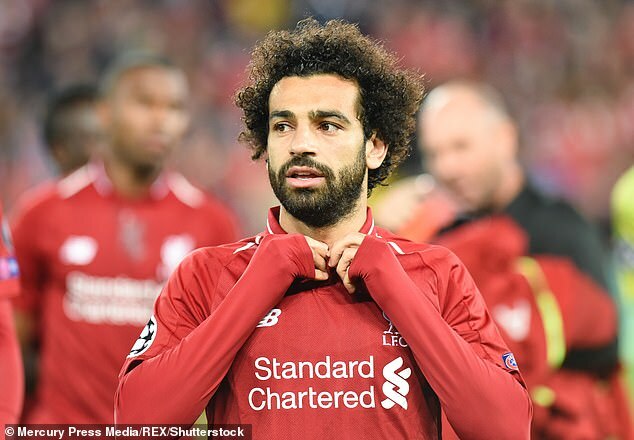 Salah was a target for Real Madrid last summer, but resisted a move to the Bernabeu in favour of another year on Merseyside. Now it’s reported Madrid could re-enter any race for his signature this year. Zinedine Zidane’s side have enjoyed a difficult season and face the unusual prospect of ending the campaign without any silverware. Gareth Bale and Co have failed to fill the void since Cristiano Ronald swapped Madrid for Juventus last summer in a £100million move. The Spanish giants have been linked with a move for the likes of Kylian Mbappe, Eden Hazard, Neymar and Christian Eriksen, with Zidane recently confirming that new faces will be brought in over the summer. Should those include Salah, the forward faces the prospect of sharing a dressing room with Sergio Ramos, who ended his Champions League final last May. The two sides met for club football’s biggest prize in Kiev, with Bale breaking Liverpool hearts with a brace that secured a third consecutive European crown for Los Blancos. Earlier in the game Salah was forced off with a nasty shoulder injury following a clash with the combative Ramos.